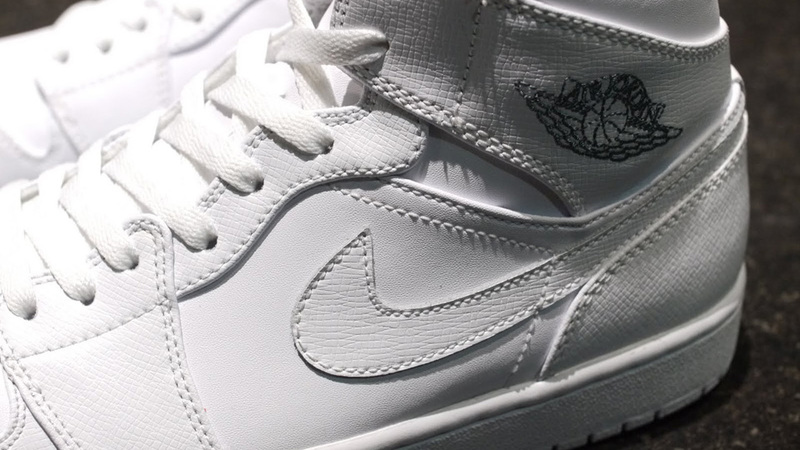 The retro offerings will continue this holiday season with the Jordan 1 Retro Mid in a new white-based colorway. 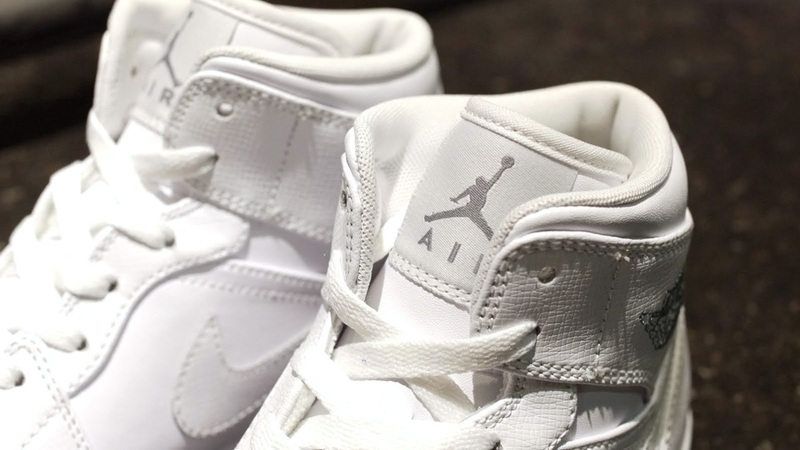 Although Jordan Brand is quite busy with the newly released XX8, the retro offerings will continue this holiday season with the Jordan 1 Retro Mid in a new white-based colorway. Somewhat resembling the original White / Grey colorway, this Jordan 1 Retro Mid features a white leather upper with grey and black accents -- surely an appealing combo for collectors and customizers alike. 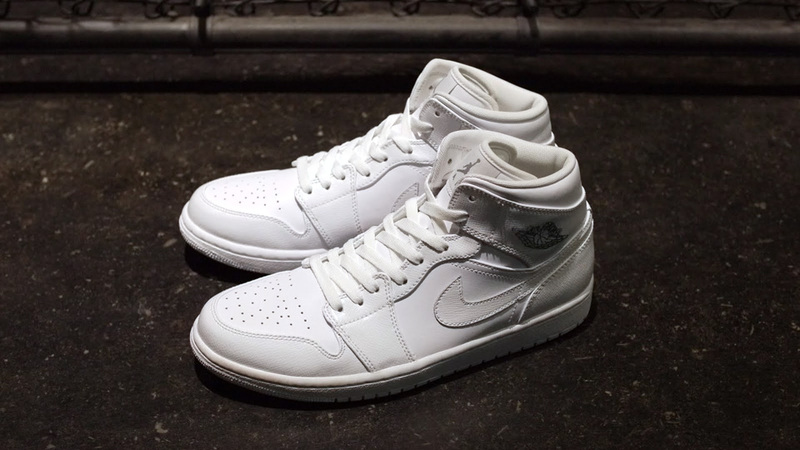 The Air Jordan 1 Retro Mid in White / White / Grey will release soon at select Jordan accounts, including mita sneakers. Stay tuned to Sole Collector for further release details.